A lesson that the world learned in 2004 with the cancellation of the TV series Friends is that all good things must come to an end. Ever since then, this lesson has become a simple fact of life and something we have all come to accept. But, whether its TV shows or your cosmetics collection, this does not necessarily have to be a bad thing. As a wise woman once said, “When God closes a French door he opens a bay window.” If you are religious or not, the meaning is still the same: every end is also a new beginning. And there is simply no better time to celebrate the new beginning of your skin care products collection than spring! This may be an unfortunate wakeup call to any of you skincare hoarders out there, but your cosmetics do have an expiration date. After they have passed their prime, depending on the product, they could simply lose effectives or possibly become irritating to your skin. 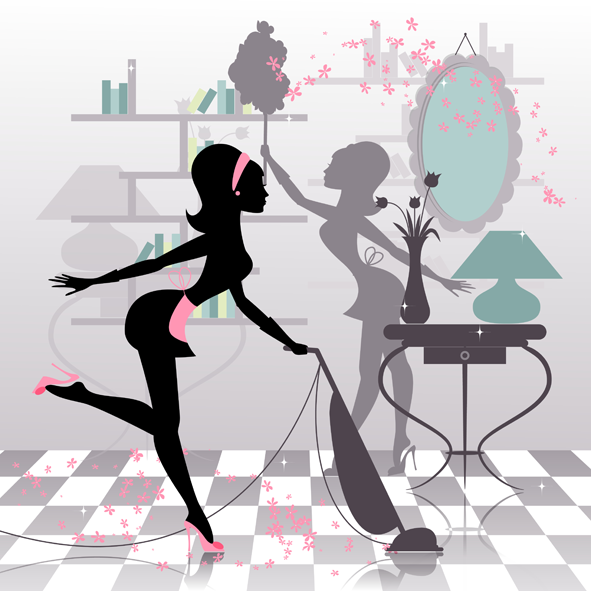 This is why we have created a list of cosmetic products, their expiration dates, and possible effects post-expiration so you can tell if its time for you to do some spring cleaning! Creams and moisturizers that have expired run the risk of causing irritation and even possibly infection when applied to your skin. Those that are not in a sealed pump container should definitely be tossed at around the 6 month mark. These products differ in ingredients but one of the most common in anti-acne creams is benzoyl peroxide, which breaks down quickly. This is also the case for products with antioxidants. This can vary as it is regulated by the FDA, so be sure to check the expiration date on the back of the container. Be wary of any that has been kept in hot conditions, such as your car, as the formula may have changed making it ineffective. After around this time the main ingredients can start to decay making other acidic ingredients more effective and irritating to your skin. After this point the ingredients become less and less effective over time and fail to work as intended. So be sure to go through your back-bar and clean out anything that meets these criteria. While you are restocking your cosmetics, you should take a look at the amazing products from Lira Clinical! They have everything you could want to get your cosmetics collection looking better than it ever was!